A mysterious stranger named Chichikov arrives in a small provincial Russian town and proceeds to visit a succession of landowners, making each of them an unusual and somewhat macabre proposition. He offers to buy the rights to the dead serfs who are still registered on the landowner’s estate, thus reducing their liability for taxes. It is not clear what Chichikov’s intentions are with the dead serfs he is purchasing, and despite his attempts to ingratiate himself, his strange behaviour arouses the suspicions of everyone in the town. 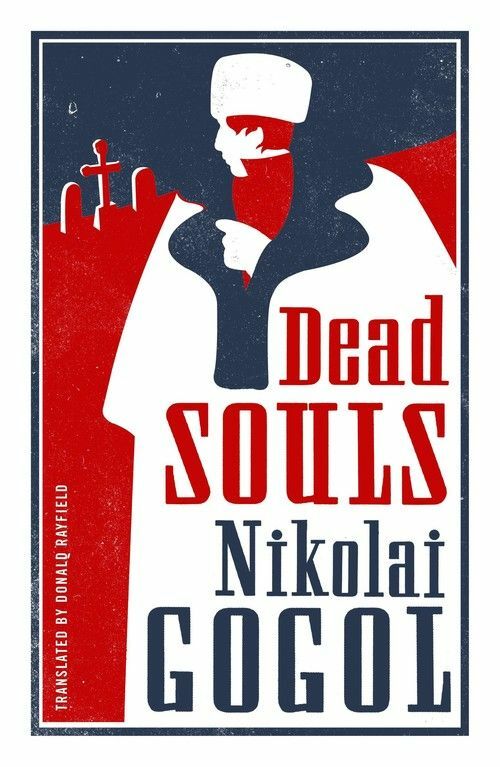 A biting satire of social pretensions and pomposity, Dead Souls has been revered since its original publication in 1842 as one of the funniest and most brilliant novels of nineteenth-century Russia. Its unflinching and remorseless depiction of venality in Russian society is a lasting tribute to Gogol’s comic genius. 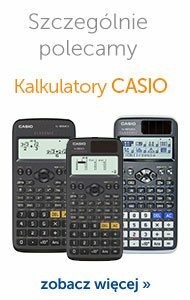 Translated and annoted by Donald Rayfiled, Emeritus Professor of Russian at Queen Mary University of London. He has written extensively on Russian and Georgian literature and on Stalin and the secret police. He has translated works by Chekhov and Gogol.